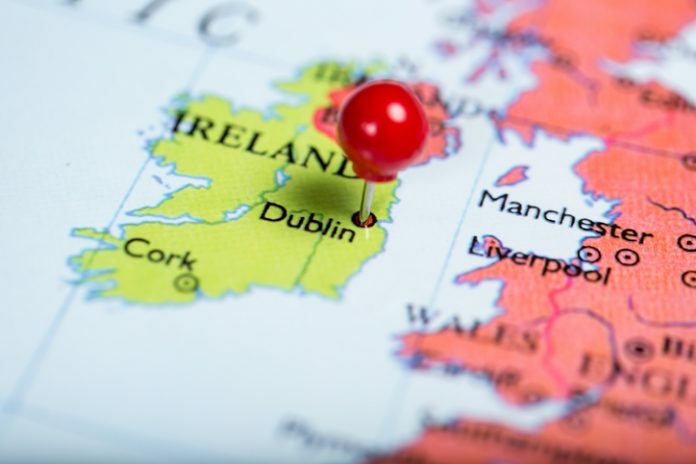 Global pharma AbbVie, genomics data company WuXi NextCODE, and life science startup company Genomics Medicine Ireland Ltd. (GMI) have entered a 15-year strategic alliance focused on population genomics research in Ireland that will focus on major chronic diseases within oncology, neuroscience and immunology. The goal of the alliance is to recruit and sequence the genes of 45,000 volunteers in Ireland in order to create a broad data set to advance insights into the biological underpinnings of disease. AbbVie will then leverage the database created by the work of GMI for its drug development program and to create, as appropriate, related companion diagnostics. Under the agreement GMI’s role in the project will be to partner with the Ireland’s leading researchers and physicians to recruit patient volunteers and conduct the sequencing. The company, founded in 2015, raised roughly $40 million in a Series A financing in late fall, capital that will allow the company to hire as many as 150 genomics researchers over the next three years. WuXi NextCODE is an integrated contracts genomics company offering a range of services including study design, sequencing, secondary analysis, storage, and interpretation and scalable analytics to support projects in population health, precision medicine, and diagnostics development.